ORCHARD At The OFFICE serves the great state of Texas. To us, the word "service" goes beyond providing fruit baskets to local offices. We are a company fully owned and operated by Texas residents, so community is more than just a geographic designation - it's a commitment. We are honored to be part of a community with others committed to health and wellness in all its forms. Nearly all our leftover produce goes to Harvest Project, an amazing Dallas organization creating an amazing legacy. Harvest Project was started in 2014 by Danae Gutierrez (who has since become an ORCHARD At The OFFICE team member) with the vision of providing produce at no cost to families in need throughout Dallas County. The organization not only supplies fruits and vegetables, but also provides instruction on shopping and preparation. It is a true grass-roots effort that has led to the redistribution of over a million pounds of produce in a very short time! ORCHARD At The OFFICE is immensely proud to get to work with an individual like Danae, and to contribute to such a worthy cause is the least we can do. Click here if you'd like to learn how to get involved. ORCHARD At The OFFICE is proud to be the official banana donor for all Dallas Running Club races! The DRC is the largest all-volunteer running club in America. It was founded in 1969 under the name “Cross Country Running Club of Dallas” by Tal Morrison, and its membership has grown into the thousands. The DRC hosts eight races a year and sponsors the “DRC Half” – an annual 5K and half marathon. Runners come from all over to compete in these races, and after all those miles, they need lots of replenishment. If you're starting your fitness journey or a veteran runner looking to PR, the DRC has a race for your schedule…and ORCHARD At The OFFICE will see you at the finish! Every month, ORCHARD At The OFFICE donates hundreds pounds of fresh fruit to The Samaritan Inn. 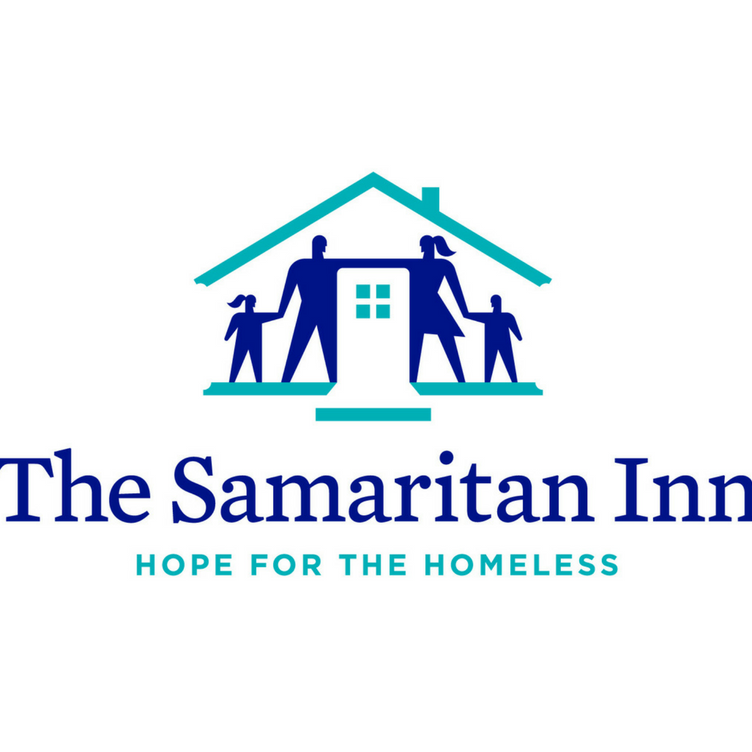 The non-profit Samaritan Inn is the largest homeless program in Collin County. In addition to providing separate living areas for men, women, and families, they also serve three well-balanced meals a day, and offer a comprehensive program that teaches self-sufficiency to help break the cycle of poverty and homelessness. Members of the ORCHARD At The OFFICE family are intimately acquainted with those whose lives have been enriched by this organization and are proud to have the opportunity to be of service. Get Fruit Baskets Delivered To Your Office Today!